Flickr has announced a new partnership with Pixsy, an image monitoring and legal tech service, that helps photographers find and fight image theft. 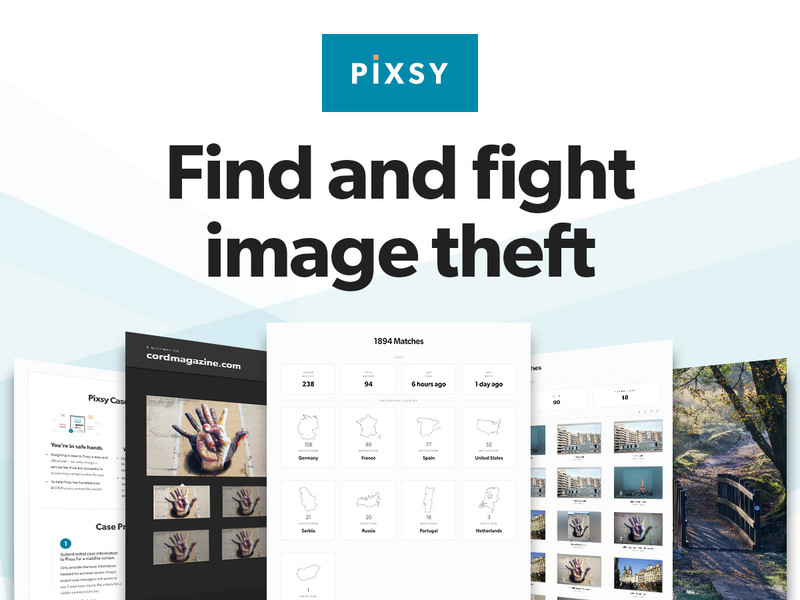 Pixsy’s reverse image search technology and AI monitors and protects the work of photographers 24/7, so they can keep control of where and how their photos are being used around the web. 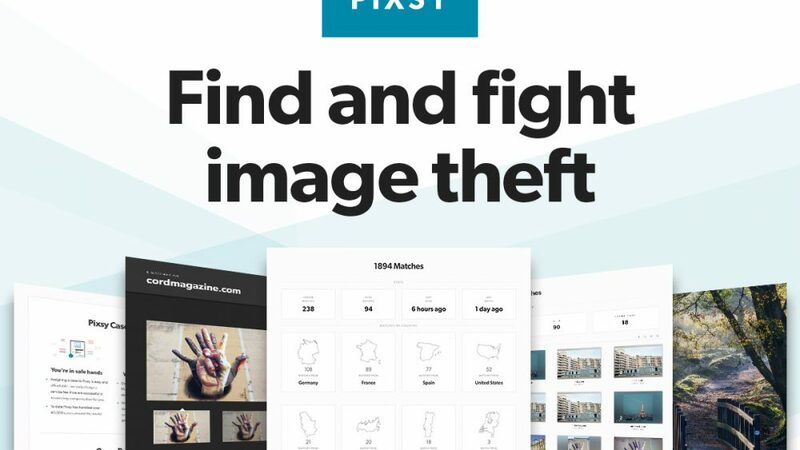 Pixsy also provides them with the tools to tackle any unauthorized use of their images in a variety of different ways. Flickr decided to work together with Pixsy, an award-winning online platform for creatives and image owners that let them discover where and how their images are being used online. Members of Flickr Pro will be able to automatically integrate their Flickr images with Pixsy’s advanced monitoring and protection platform, so they can get notified when new matches of their work are found online, and recover compensation when their images are stolen for commercial gain. Flickr Pro members get access to 1,000 monitored images, 10 DMCA takedown notices, and unlimited case submission for free. If you are not currently Pro, this is a great opportunity to upgrade and take advantage of the awesome perks that come with a Pro account.